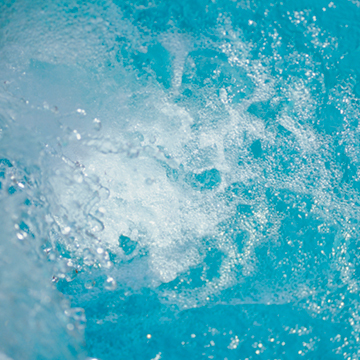 Terme di Sirmione Store is open in Brescia, Milano, Sirmione and online. 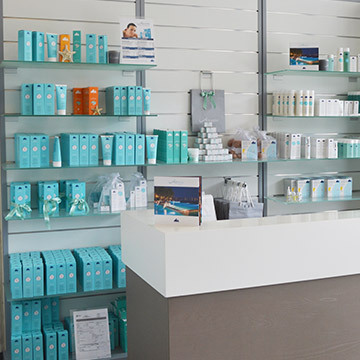 On sale, you will find the Acqua di Sirmione nasal product, TermEmotion gift vouchers and entry to Aquaria. 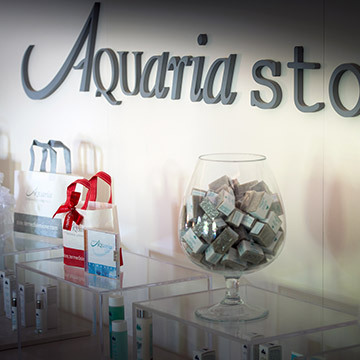 Dedicated to the beauty of your skin, the face and body cosmetics line Aquaria Thermal Cosmetics awaits you. Our personnel will help you choose both the products and the services of the specialist and diagnostic centres most suitable for your every need. From Sunday 2 December and every Sunday in December, the store will be open also in the morning from 9.30 to 13.00. Mon–Fri: 7.00 a.m. – 6.30 p.m.
Sat- Sun: 7.00 a.m. – 12.30 p.m.